There is also a parallel trend in Mozambique; the growing financialisation of conservation. ‘Financialisation’ refers to new forms of environmental governance such as wetland banking, biodiversity offsetting, carbon credits and natural capital accounting which aim to attach a financial value to natural features threatened by capitalist growth. Such strategies of governance are intended to reduce the use of fossil fuels by promoting ‘green’ economies over extractive development. The idea of attaching an economic value to nature is providing Mozambique’s government, its donors and some conservation actors with a chance to apparently reconcile the growing contraditions between extraction and conservation. The Biofund, a recently established conservation fund supported by the World Bank, WWF and UNEP, is a telling example. Biofund is a fundraising organisation whereby revenues accrued from sources including extractives companies can be directed towards conservation. It is hoped that the Biofund will mediate the conflicts arising when extraction overlaps into conservation zones, while also capitalizing on the resources boom. The Biofund has obvious advantages for both conservation and extractives organisations. The latter are able to increase their legitimacy in the eyes of the public, while the former benefit from increased funding and increased leverage in an extractives-focussed economy. Attaching an economic value to conservation has been intensely critiqued. Political ecologist William Adams has recently described large conservation organisations as “sleeping with the enemy” in their apparent enthusiastic willingness to unite with the extractives sector through the engagements facilitated by the green economy discourse. He describes partnerships such as the Energy and Biodiversity Initiative (EBI) which aims to promote biodiversity conservation-friendly practices in the oil and gas industry, despite the obvious contradicions of such a goal. Adams reads these collaborations as the overt endorsement of green capitalism by the conservation sector. Neil Smith suggested that such approaches actually transform conserved nature into a commodity, fixing rather than preventing business-as-usual capitalism and providing new opportunities for accumulation. Nature financialisation, it is increasingly argued, must be resisted at all costs by those seeking progressive nature-society relations. However, my experience in southern Mozambique showed that individual conservationists’ responses to extraction took on more nuanced and varied forms than the rather uncritical relationship Adams describes. I will briefly return to the coal port development mentioned above to demonstrate how ideas about green capitalism might also offer conservationists the means to contest extractives-led growth, even as they rework these narratives through the promise of growth linked to tourism. As the opening quotation shows, many in Mozambique’s conservation community view the extractive sector as the biggest challenge they face. The stakes can be very high indeed. The proposed port would permanently destroying major areas of coral reef, turtle nesting sites and inland lakes which provide habitat for several rare birds and amphibians (shown in figures 1 and 2). 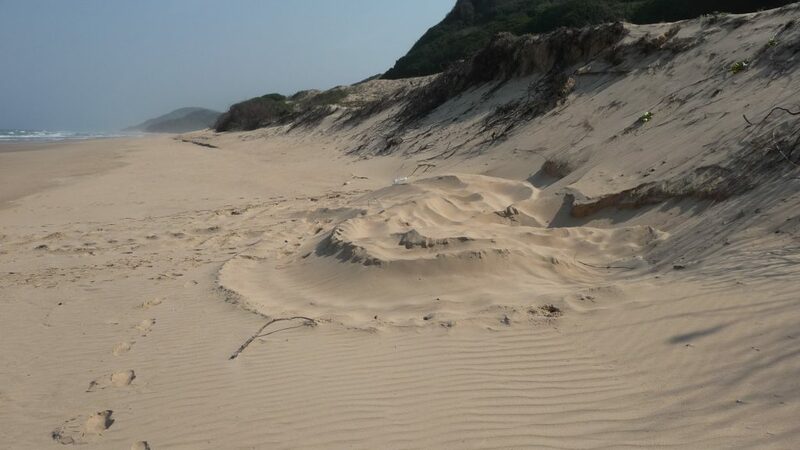 Figure 1: Leatherback turtle nest in the PPMR, October 2013 (author photograph). 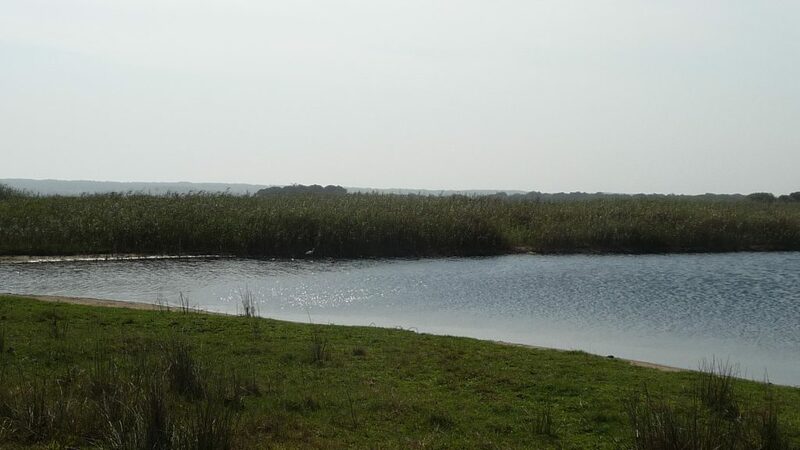 Figure 2: Inland fresh water lake, PPMR, October 2013 (author photograph). When I spoke to those engaged in managing the reserve, many were pessimistic about whether such damage could ever be offset, pointing to the uniqueness of Mozambique’s ‘natures’; and the risks inherent in giving extractives companies an almost free hand in where they operate, if they are able to match the price of doing so. Their response resonantes with the criticisim of nature financialisation advanced by philosopher John O’Neill, and political ecologists such as Sian Sullivan. Paradoxically, however, these same reserve management staff would actively draw on the discourses of green capitalism when lobbying the government to explore alternative sites for a coal port. They invoked the potential benefits of conservation-based tourism if the reserve remained intact. Such eco-tourism initiatives undoubtedly raise their own contradictions, and can themselves be a form of nature financialisation. However, the conservation lobby achieved a notable success when, at the beginning of 2016, plans for the port were cancelled (likely also due to the global fall in demand for coal), and the long-term future of the reserve was secured through being designated as a UNESCO World Heritage site. This would not have been possible, my informants argued, without being able to demonstrate to Mozambique’s government that the PPMR, and conservation in general, represents an economic gain for the country. Figure 3: Map of PPMR showing possible location of Techobanine Port Complex. Map by Brian Mather, University of Edinburgh. This example is significant because it shows how conservationists use ideas about green capitalism to get what they want. Does this represent, as Adams views it, a wholescale endorsement of green capitalism? In my view, not necessarily. Rather, I saw how conservationists negotiated their encounter with the discourses and practices of green development in a nuanced fashion which must be understood within the complex politics of the situation. For them, the green economy discourse was an important political strategy – an ‘art of government’ – that proved beneficial in opposing extraction. 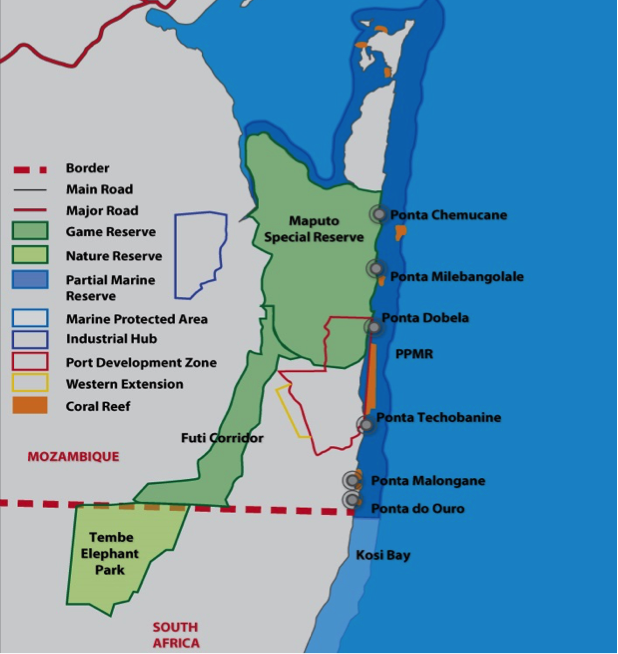 Their ability to explicitly link conservation with economic growth proved increasingly important to their operation within Mozambique’s political economy, currently characterised by a pursuit of economic growth regardless of ecological consequences. In invoking green development ideas to oppose extraction, we see a distance between their practices and the discourses and relationships advanced by those conservation organisations critiqued by Adams. We must make this distinction when seeking to understand the tangled politics of conservation and extraction, and how new commodities are produced and contested. My example foregrounds an important question of situated ethics which appeared as a central concern for many of the people I met in Mozambique: How should conservationists navigate a political economy which increasingly accepts the premise of green capitalism? Should they resist any attempt to draw nature into the market, or should they strategically engage with such discourses to get what they want? This question is currently outwith the considerations of political ecology scholarship, which focusses on critiquing nature commodification, but often sidesteps the complex dilemmas which arise between uses and effects of different, yet related commodification strategies. Addressing this question head-on might offer real and pragmatic solutions to situated conservation crises, even if it fails to contest the wider capitalist dynamics generating their emergence. Thanks go to Ben Garlick for improving my argument in this post.